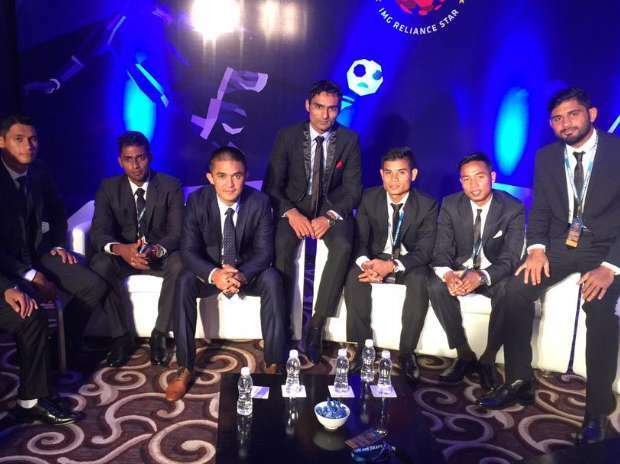 Some of the players at the ISL auction. 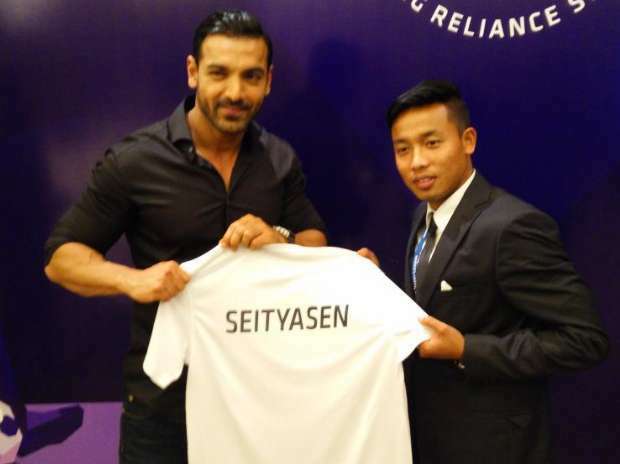 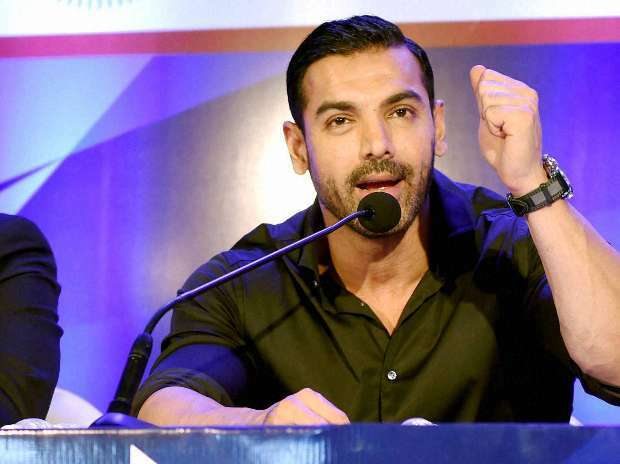 John Abraham poses with the club's newest signing Seityasen Singh. 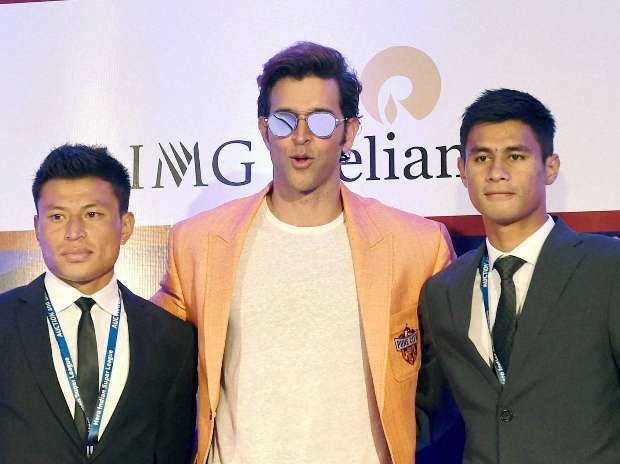 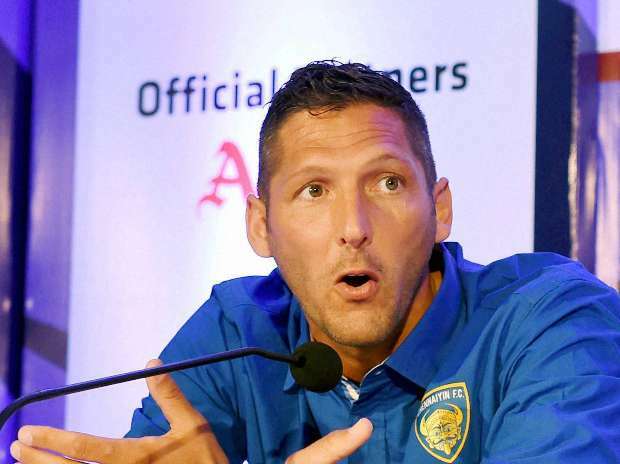 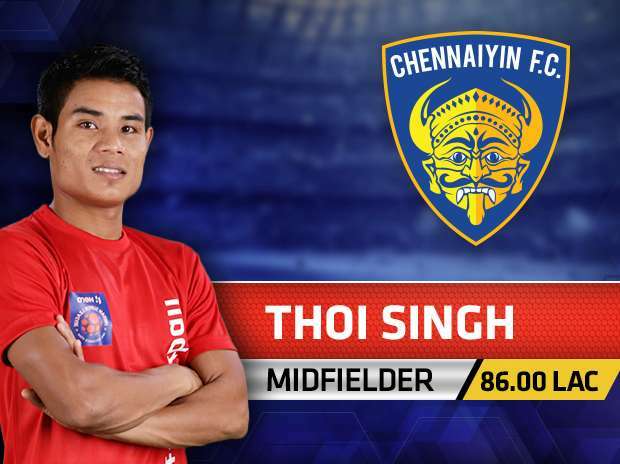 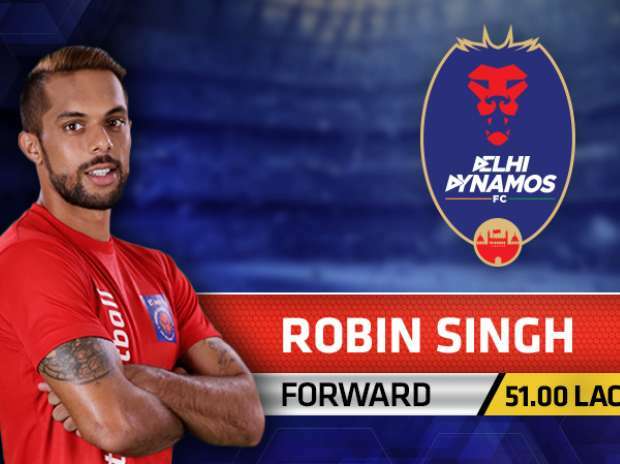 Chennaiyin FC sign Thoi Singh for Rs 86 lac. 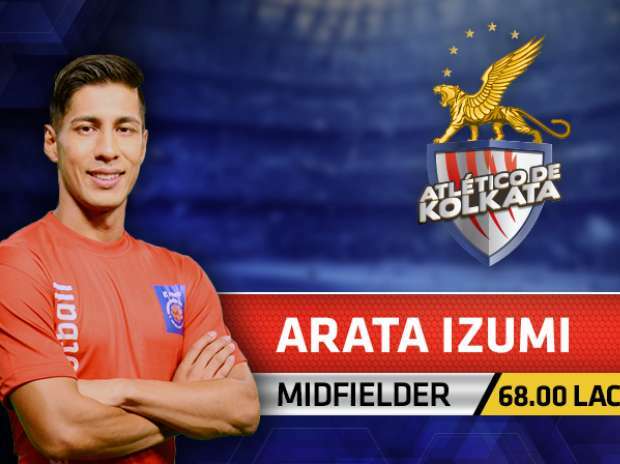 Atletico de Kolkata sign Arata Izumi for Rs 68 lacs. 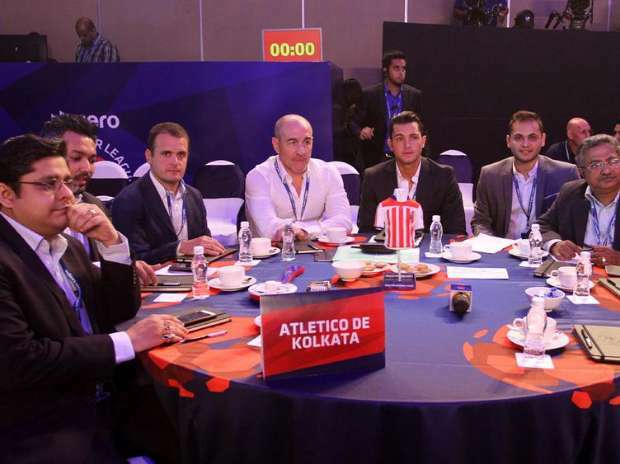 Team Atletico de Kolkata are all set for the ISLAuction.